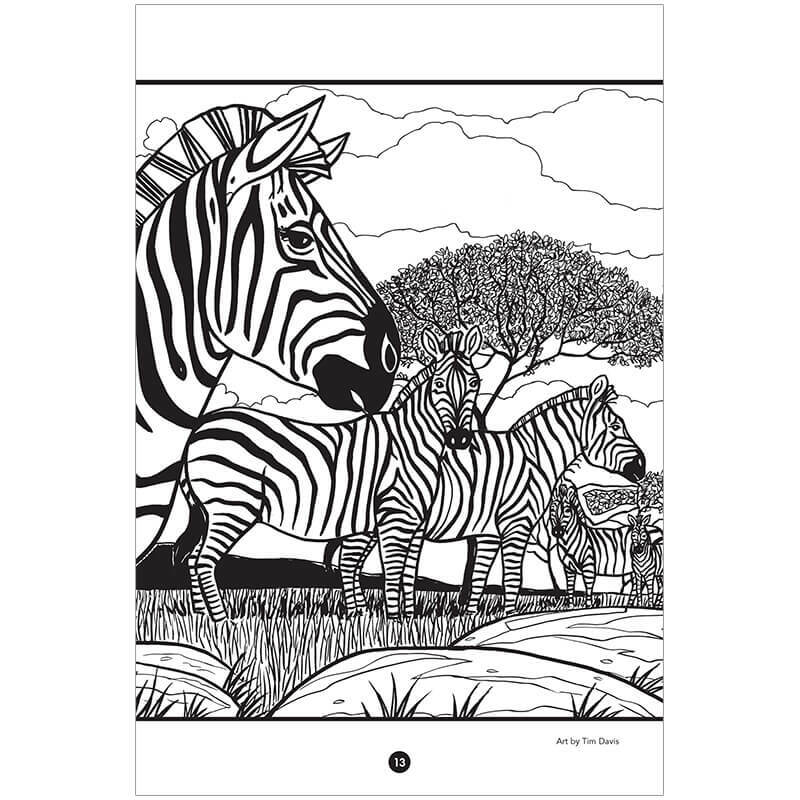 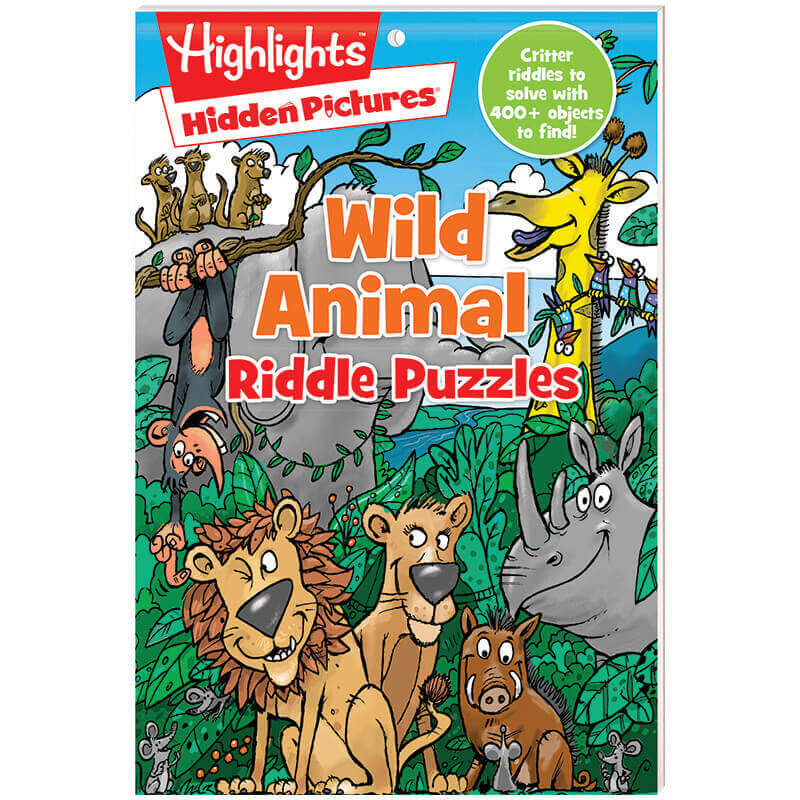 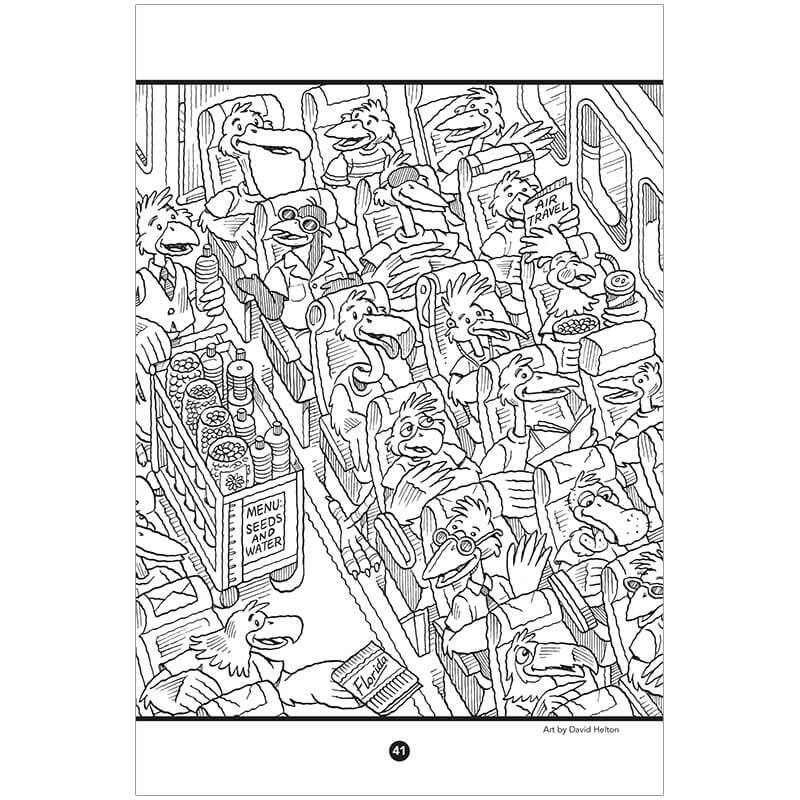 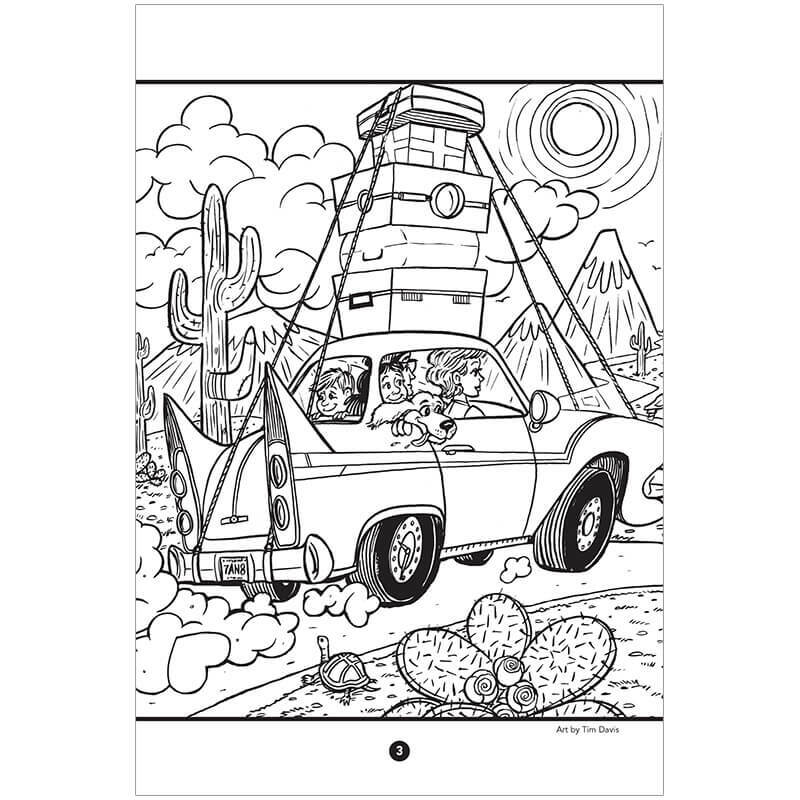 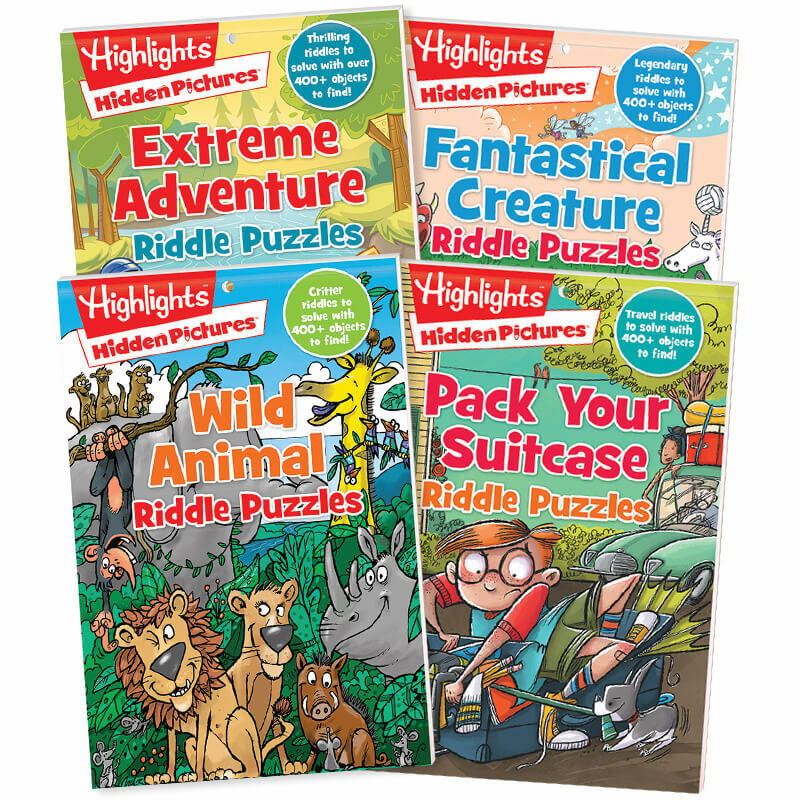 This set of puzzle books puts Hidden Pictures® games together with silly riddles and brainteasers to solve. 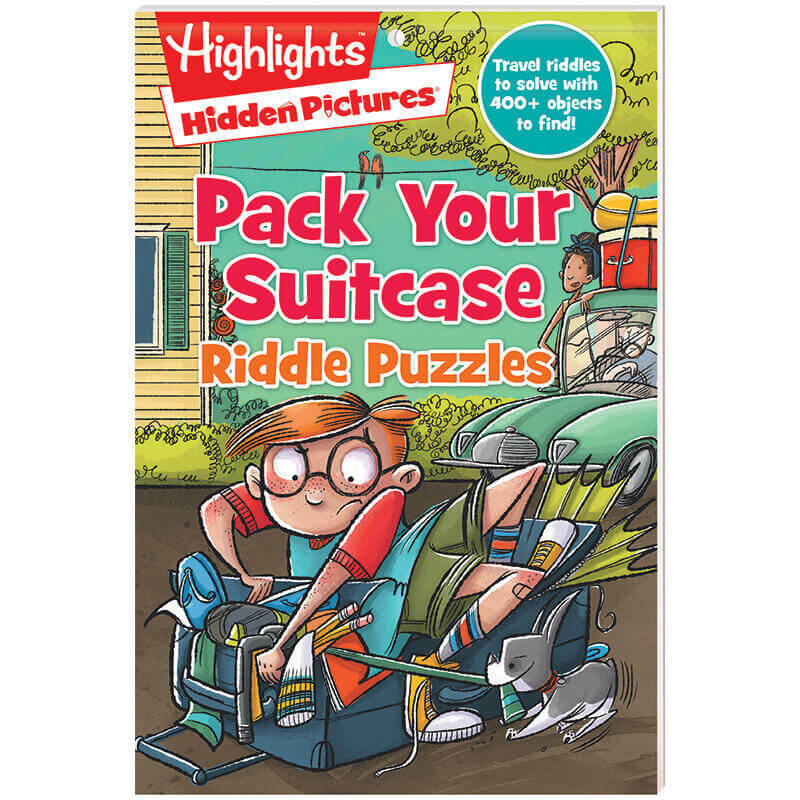 Find the hidden objects, then use the code with the object clues to find the answers to the riddles! 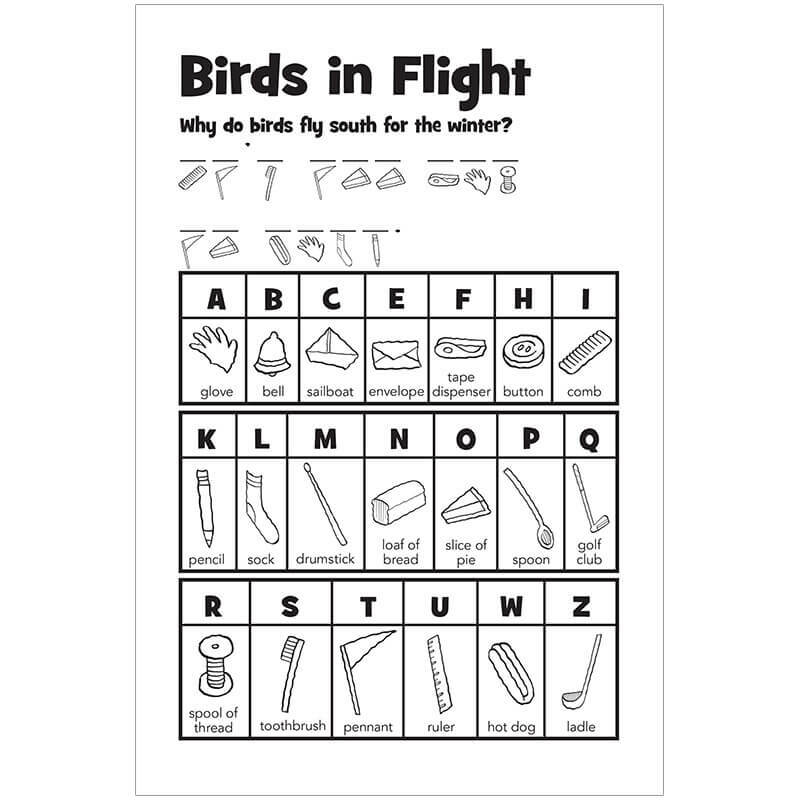 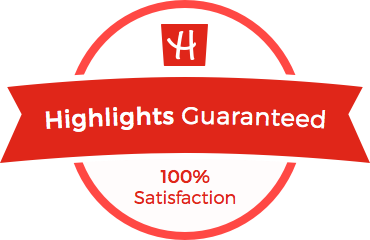 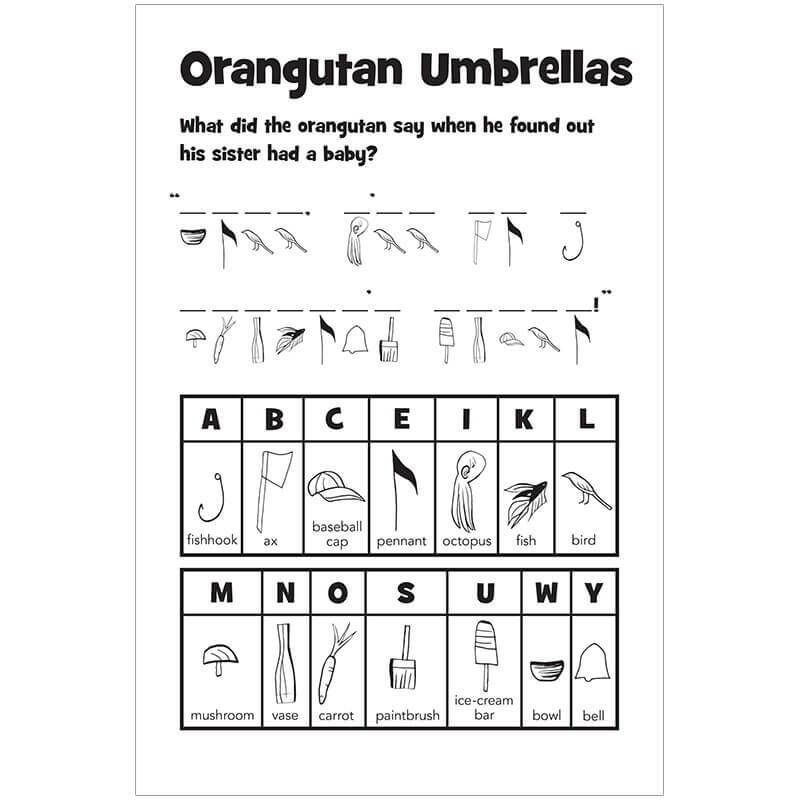 Each book has more than 400 objects to find, and follows a fun theme that kids will love.